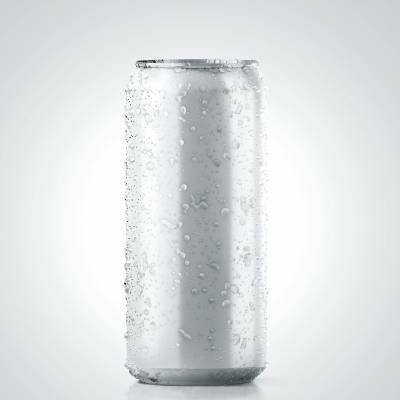 Aluminum packaging has an extremely positive image as far as aluminum is a permanent material that can be recycled repeatedly without compromising its performance. 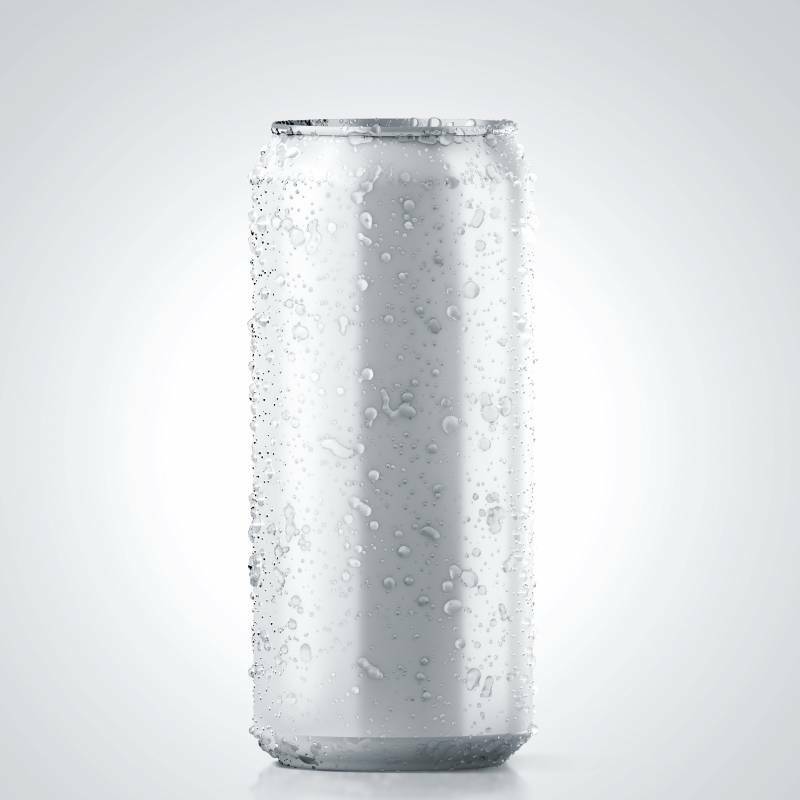 Aluminium beverage cans represent the world’s most recycled drinks container. Global recycling rates have reached 75%. More than 3 million tons of aluminum and steel are recycled every year in Europe, while the industry continues to evolve to achieve an 80% recycling target by 2020. In this scenario of growth of the aluminum packaging market, Clevertech has developed a range of machines with very high speed and very high performance for the management of aluminum boxes with a capacity of 3 oz. The palletizing systems designed by Clevertech achieve high performance, up to 1400 boxes per minute for this type of single-dose product. In detail, the two machines dedicated to the management of this type of product are HURRICANE and TORPEDO, which stand as the international market references for 3 oz. The first projects have already been launched for the most important food and pet food multinationals operating with this type of packaging.